As our clients will tell you, we go beyond just "getting it done". We're here to grow your idea into the best it can be. Complex vs simple, focused vs abstract, there is no path we won't tread. Let's discover what works for you, shall we? We specialize in online application development, web design, and interactive media. If you want the most well thought out, creative, effective solution that your money can buy, welcome to our world. 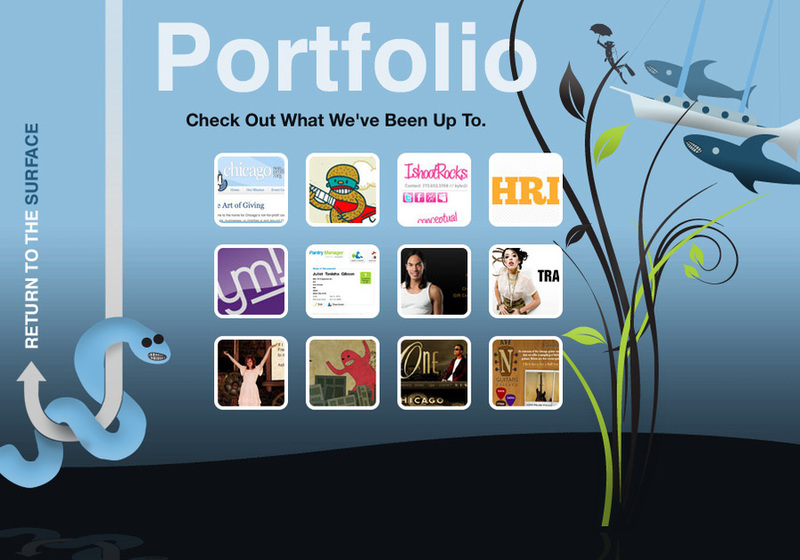 Visit out our website for our recent client list and portfolio.